Trailer for film adaptation of 'The Sweeney' has gone online and is now below. Directed by Nick Love the film stars's Ray Winstone, Ben Drew, Damian Lewis, Steven Mackintosh and Hayley Atwell. 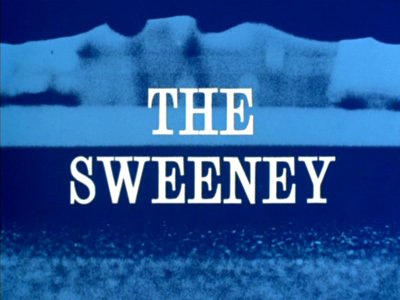 Based on the 1970s British police drama series of the same name, The Sweeney follows two detectives (Ray Winstone and Ben Drew - aka Plan B) from the London's Metropolitan police department. 'The Sweeney' will arrive in theatres on September 21 in Ireland and the UK.